What Makes Me Tic? Is an audience immersive theatre show that raises awareness to Tourette’s Syndrome. Using comedy and multi rolling techniques we see in to lives of individuals with the condition who have kindly shared their stories for this piece. Audiences will be left mesmerised and inspired. Book now and support local talent. 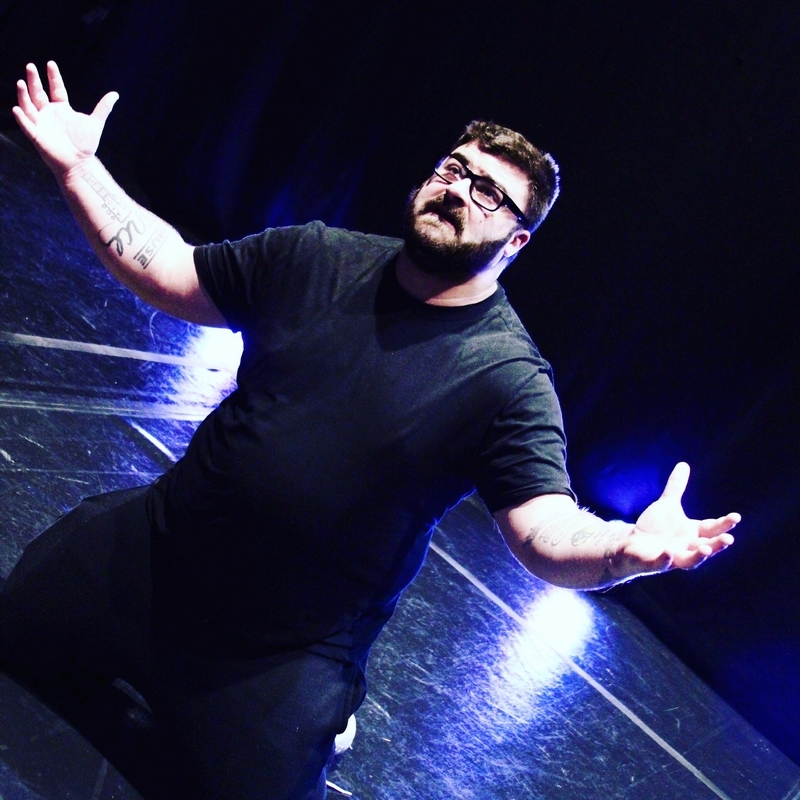 Written by LIPA (Liverpool Institute of Performing Arts) Graduate and Brighton born Luke Montague who has previously co-written a musical that debuted last year to 4 and 5 star reviews. Directed by LIPA graduate Zoe Gibson who trained in community and applied theatre. She is Luke’s co star in the show.